Accidents can happen so easily at work, and what may have started out as a normal day at work can take a turn for the worse quickly. A slip and fall or an accident with the equipment you are working with can lead to fractures, back injuries or injuries that lead you to have to spend time in the hospital and get surgery. You may find your injuries keep you out of work for days or weeks, and you may have injuries that disable you permanently and keep you from working again. Dealing with injuries like this is traumatic and facing the aftermath of filing for a worker’s compensation claim may be just as difficult for you. Getting help makes a difference and having an experienced worker’s comp lawyer in Long Beach on your side is what you make to make sure you have right now. 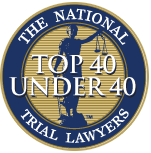 While many attorneys may say they can help you with your case unless they have detailed experience dealing with cases like yours they may not be able to benefit you properly. You need a lawyer that is fully aware of the worker’s comp laws that exist today so you can be sure you have someone that can argue well on your behalf and stand up for your rights. Their experience can lead you to get the better settlement that you need in your life right now to help cover expenses and bills. An experienced worker’s comp lawyer in Long Beach will know how to stand up for you throughout your case. Your lawyer should have experience facing insurance companies, adjusters, lawyers, big employers and the like without feeling intimidated by what they say, threaten, or offer. 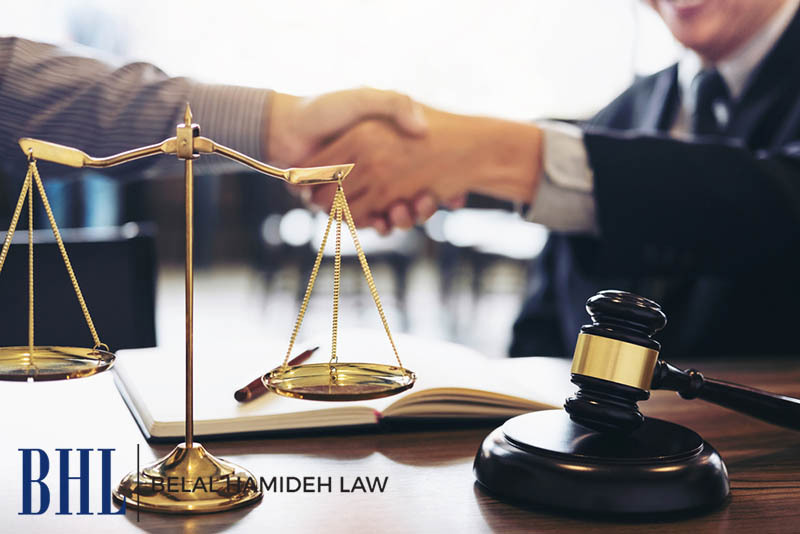 You need a lawyer that is there to defend your rights from start to finish, giving you the best chance at having your claims approved or winning a settlement or judgment that you need to cover your inability to work again. 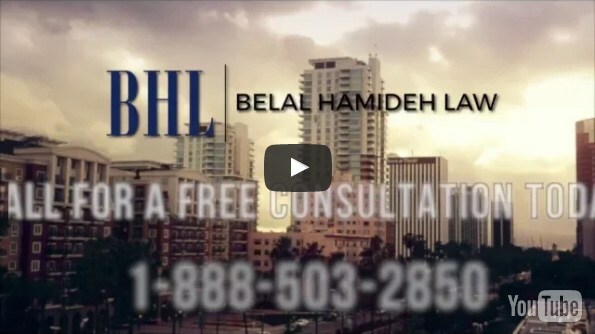 For the times when you need an experienced worker’s comp lawyer in Long Beach on your side, give us a call here at Belal Hamideh Law. 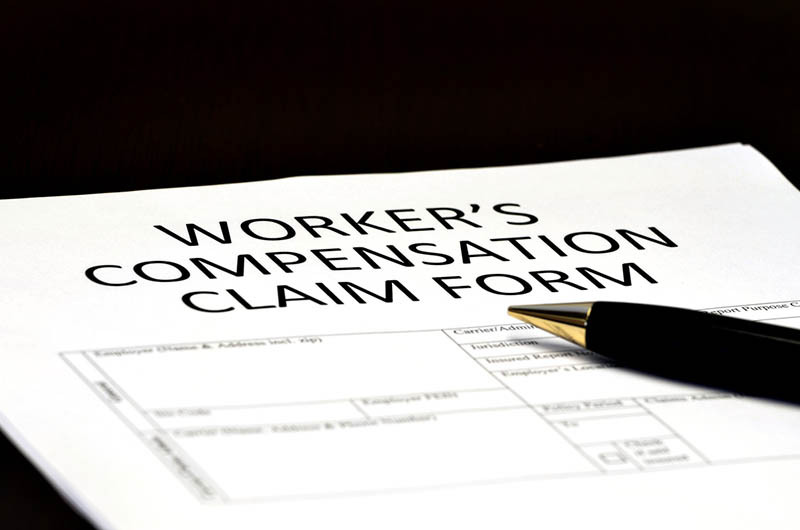 We have the legal team in place that knows just how to handle a worker’s comp case and get you the compensation that is rightfully yours during this time of need. Schedule a meeting with us by phoning (888) 277-6122 so we can talk with you about your situation and present you with solutions we can provide as your attorneys.